Android phones are all touchscreen, and most of them do not have protective layers such as Glass protection or corning gorilla glass in case of most of the Andriod devices. If it is so, when it makes a hard impact on ground or any solid object, you never know that it will restart or function properly as it did before. We may say that almost all the Android devices are fragile and special care must be taken while using them. There are mild to worst case scenarios whenever the Android screen is crushed or broken, sometimes it is easily replaced from the company franchise or any retailer. In worst cases, as it happens the most, the user is not able to transfer the data whatsoever. 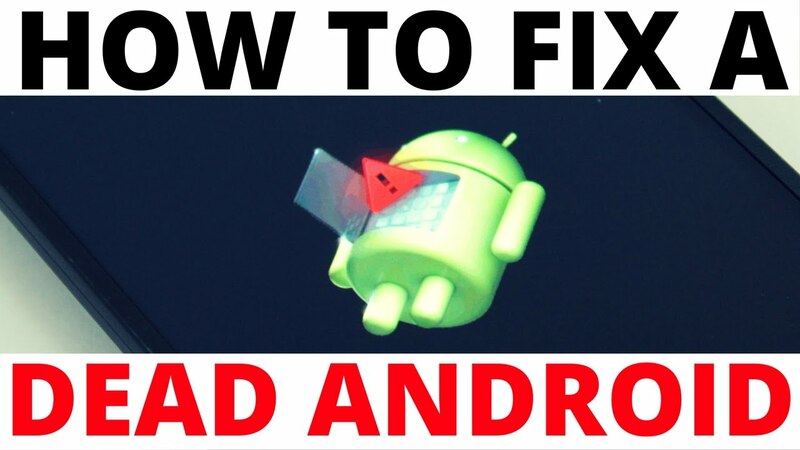 To learn how to unlock Android device with the dead screen without opening the smartphone lock or anything, here is a step-by-step process to be followed to get the job done at home. It involves Android debugging by using command prompt on your PC or Laptop. First of all, the USB Debugging must be enabled, or it will never work. To use ADB technique, firstly install the Android Studio to make use of its SDK tools that will be utilized for transferring data and unlocking the dead screen phone. Now, download the supported mobile phone drivers from the official page of the Android device. It is found by the name Platform Tools where there are a lot of import files for ADB. If you can’t locate the folder, write cd C:/Android/platform-tools. Now connect your Android device with the System through data cable. 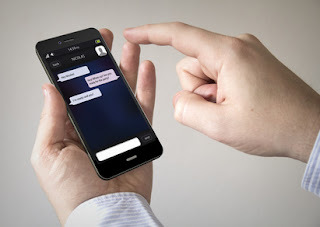 With ADB enabled, the system will automatically recognize the smartphone. In case the device is not responding, check if the drivers are fully installed. After connecting the device, enter ADB devices. If the device is connected properly, it will show some figures and digits, if it doesn’t, there’s a problem somewhere. by entering either the first set of commands for a pin code or second ones for pattern lock, both will surely unlock the device and user can transfer data from Android device to PC or external hard drives.